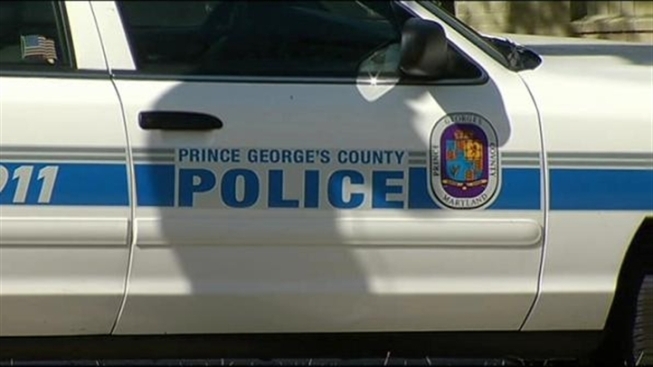 A man in Prince George's County is facing a number of charges after police arrested him on suspicion of DUI twice in a matter of about three hours. In addition to being a high traffic area, Prince George’s County is a hotbed for people driving under the influence. Thursday night, he police task force known as RAID -- Reducing Alcohol Impaired Driving -- was back on the streets. “They were out in full force in the Oxon Hill/Temple Hills area looking for impaired drivers,” Officer Harry Bond said. The unit, which has made 182 arrests this year, made a handful of those Thursday night, including Douglas Perkins. “That officer conducted a traffic stop and noticed something that may have indicated that Mr. Perkins was under the influence,” Bond said. “Mr. Perkins failed a field sobriety test. He was arrested and processed. It was a pretty routine night at that point, but just hours later, an officer patrolling the area saw the same car and the same driver on Indian Head Highway. Thursday night’s incident sheds light on a possible breakdown in the system, but Bond said that although the community’s safety is the top priority, it's not unusual for people with similar charges to be booked and released. “We do everything we can, within our power, to ensure the safety of our citizens on the roadways,” Bond said.